McCullough is hoping to turn Frederick Douglass into his own personal cash register. 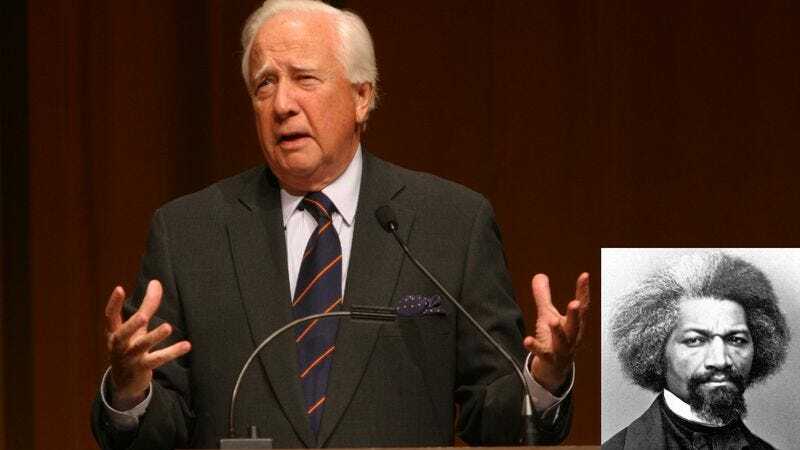 BOSTON—Saying that he’s been “wondering how much cheddar he could squeeze out of Old Man Abolitionist for a while now,” renowned historian David McCullough told reporters Friday that he’s strongly considering writing a biography of the famed social reformer and statesman Frederick Douglass. McCullough speculated that he would strike the mother lode by revealing the human side of the great American social reformer with riveting tales about Douglass breaking the law to teach other slaves to read.